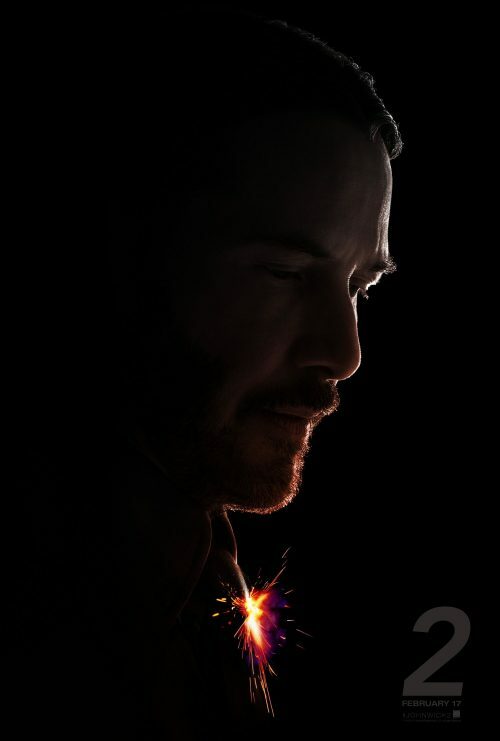 Two new, amazing, things have arrived for the second outing of Keanu Reeves as John Wick. This time he’s after vengeance for what happened in the first film. The first is a new TV spot. The second is a new, fuse poster.